The Kindle Amazon Kindle Fire HD6 Tablet Competition has now ended! A big thank you to all the 16,400+ entrants, and all our new followers. We'd have loved to have given everyone a Kindle, but there can only be one winner. So congratulations go to Kayleigh Watkins! 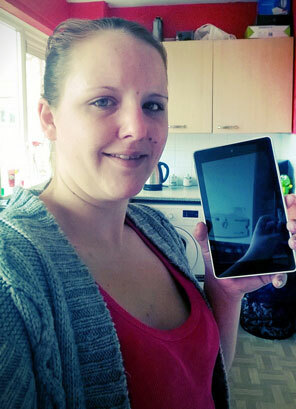 The winner of a brand new Amazon Kindle Fire HD6 Tablet. Please stay connected as we will be announcing details of our next competition shortly. Last updated on 16/02/2015 by Jonathan Rolande.